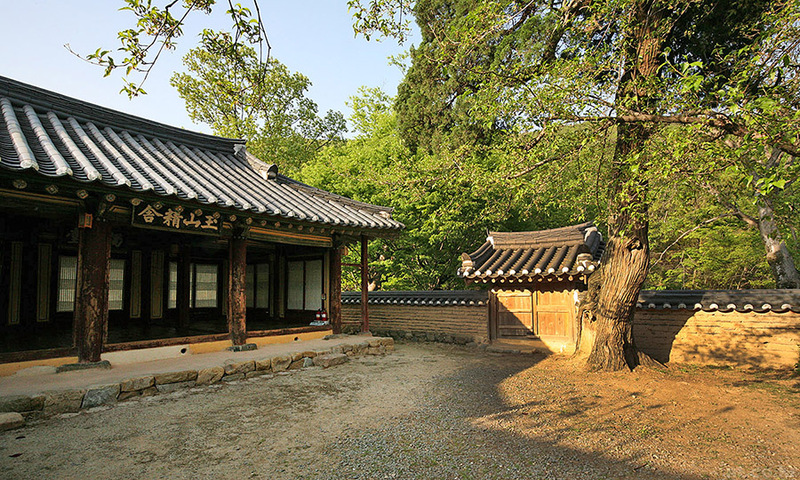 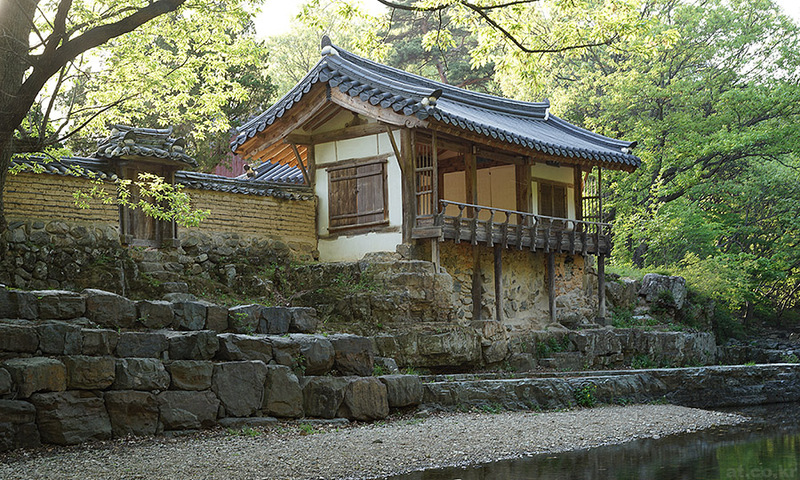 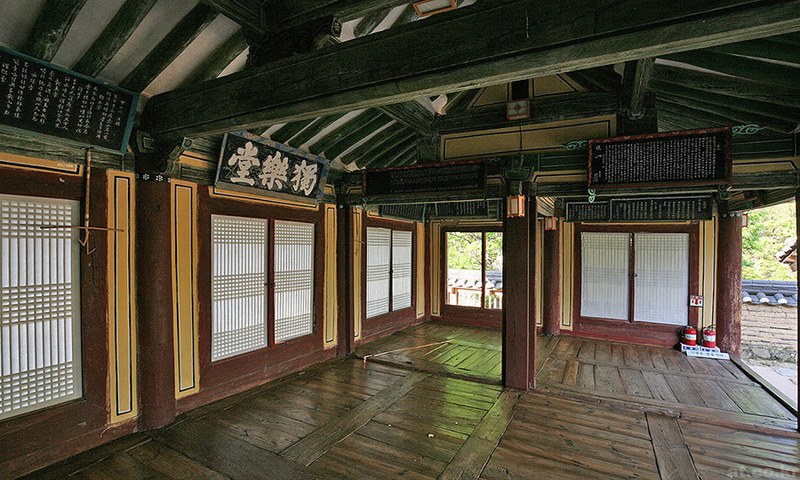 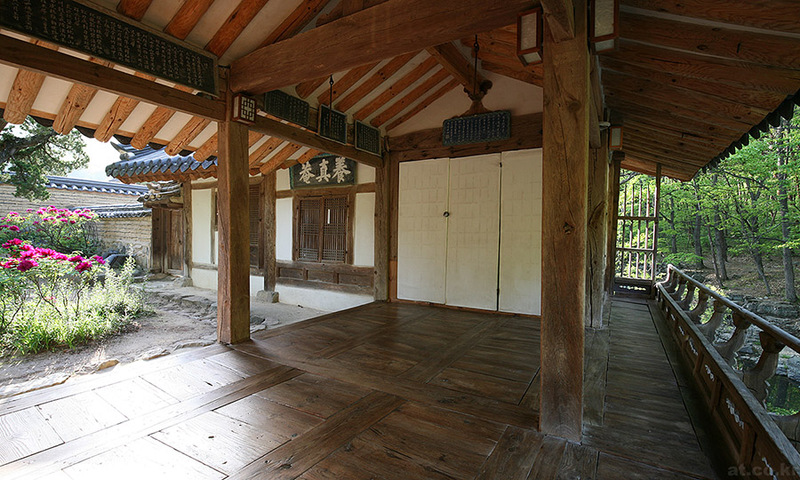 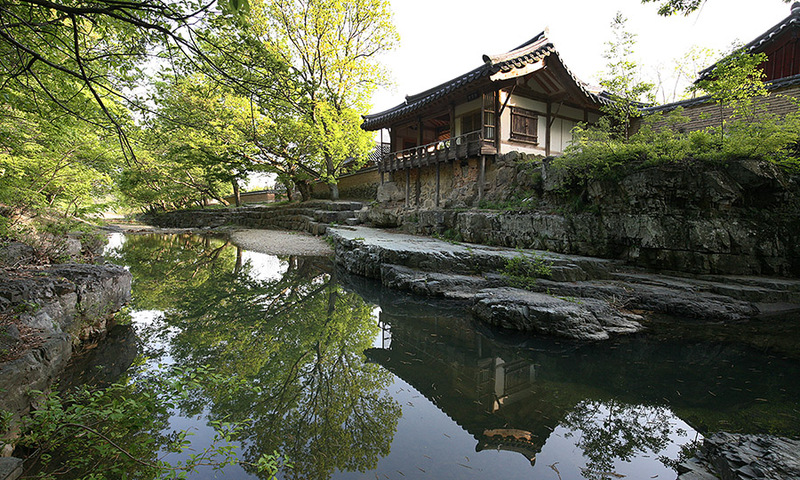 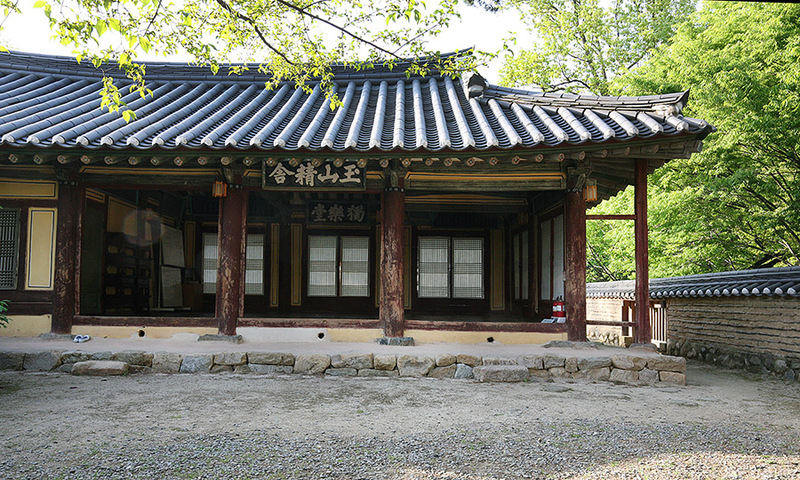 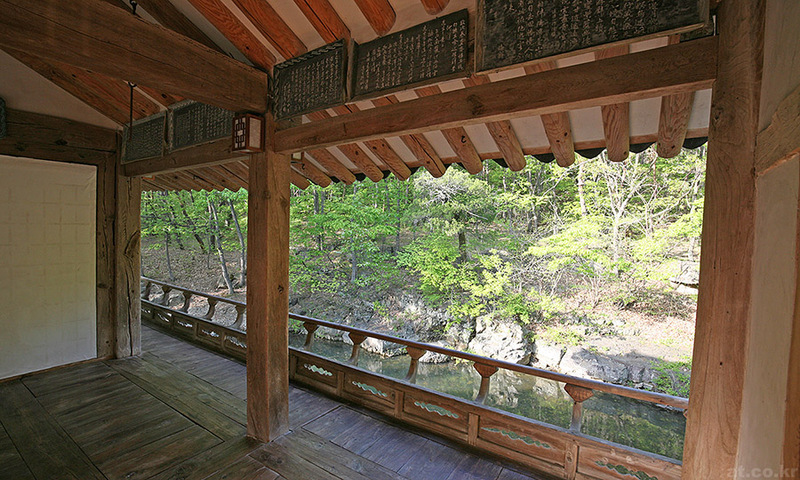 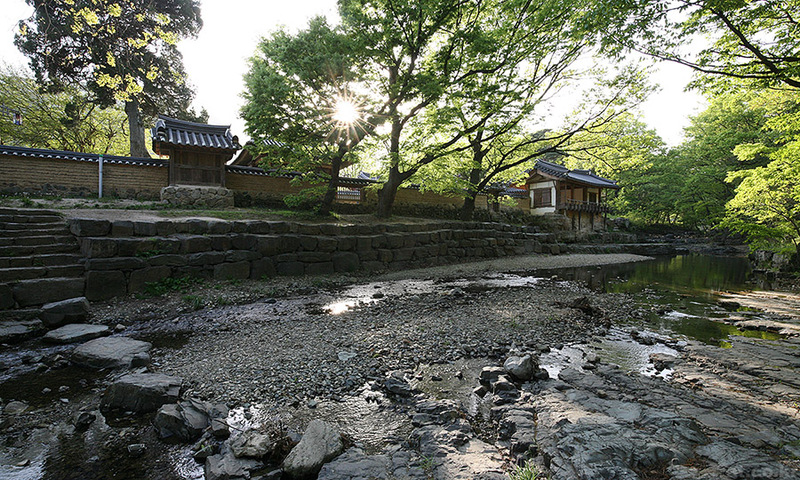 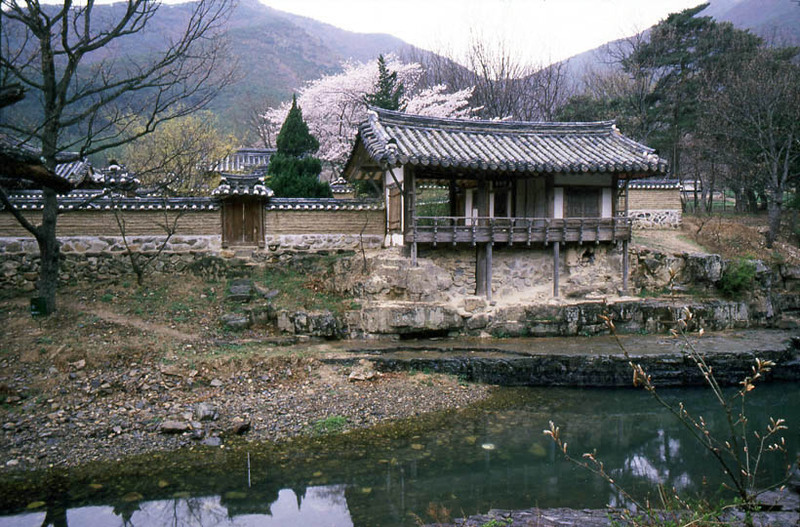 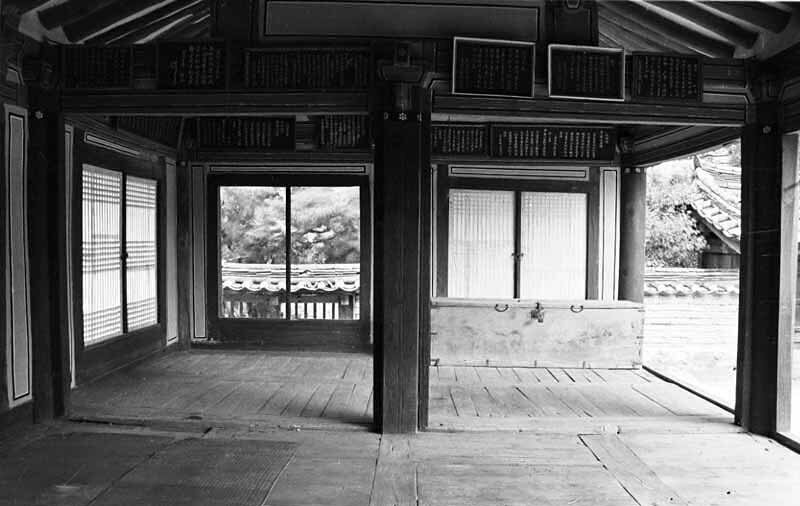 One of my favorite traditional Korean architecture. 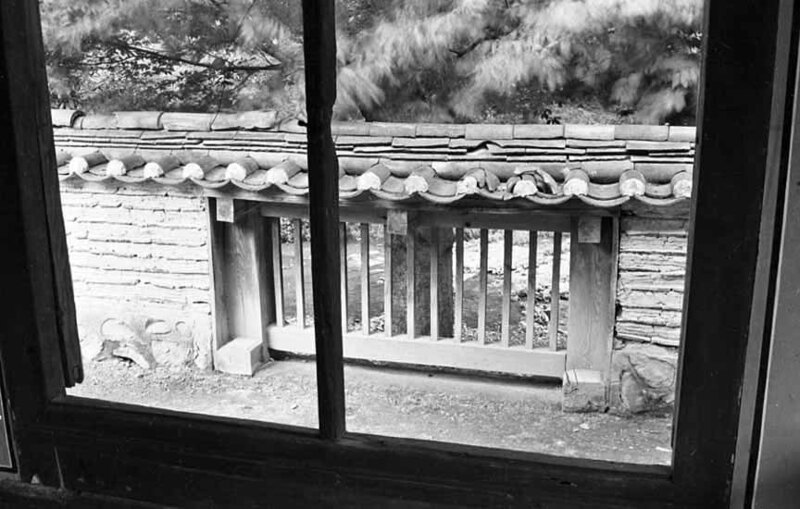 Poem, writing and architecture were synthesized. 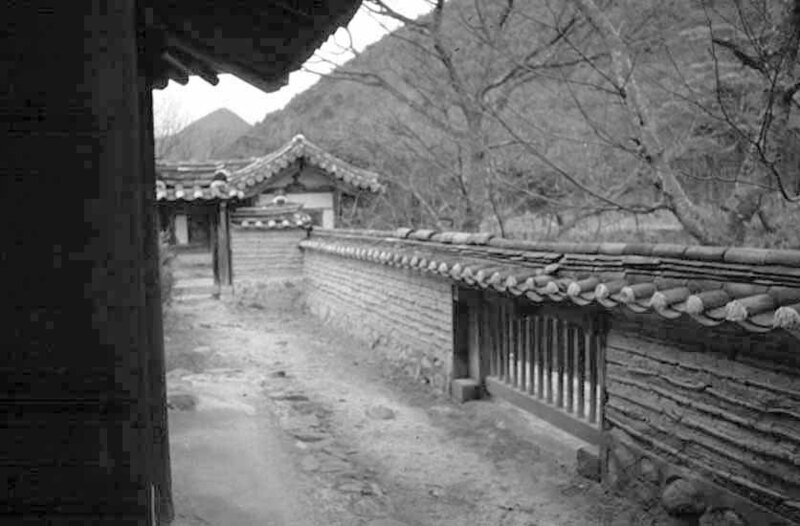 Though material and details are old and poor, the idea of Dokrakdang must be still refreshing. 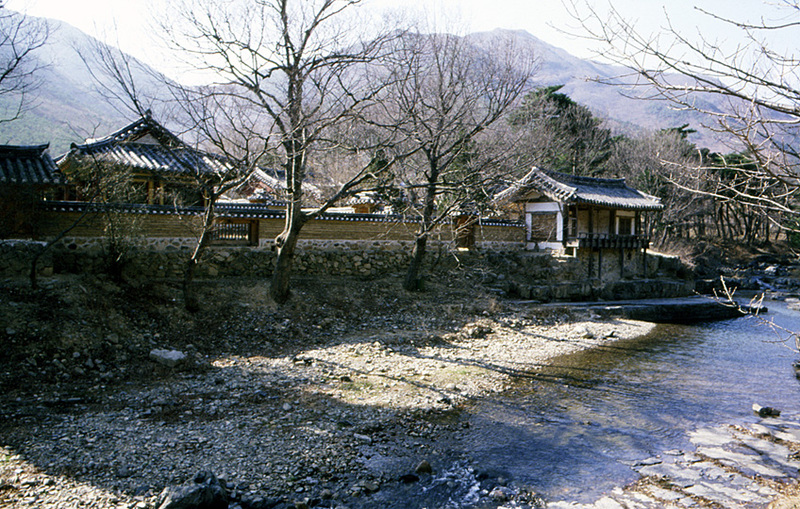 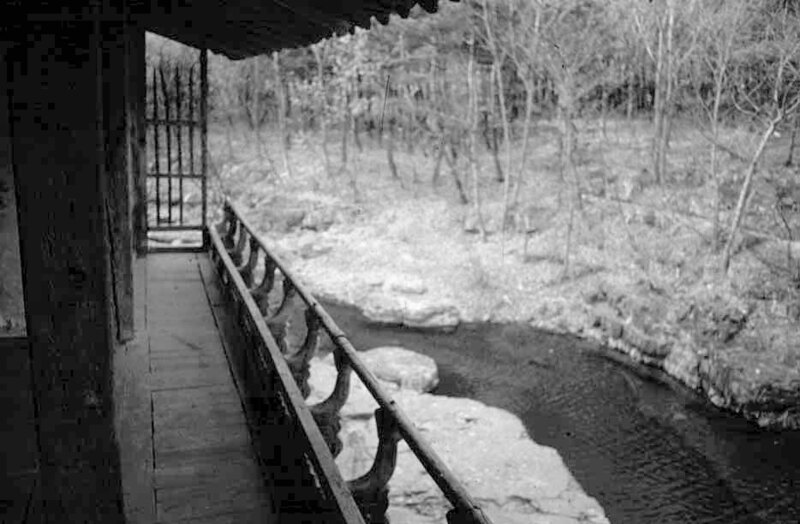 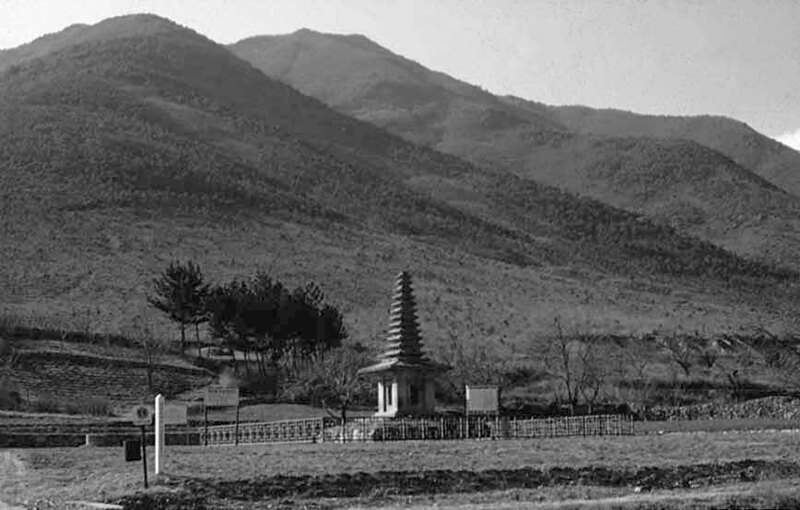 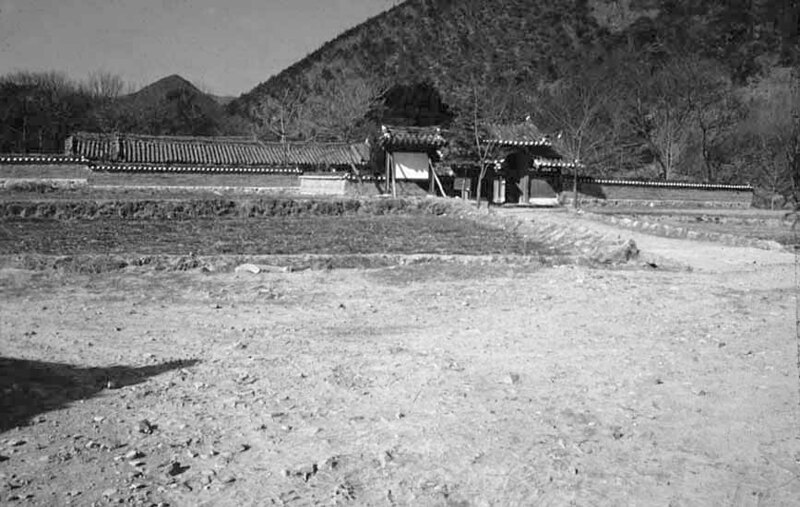 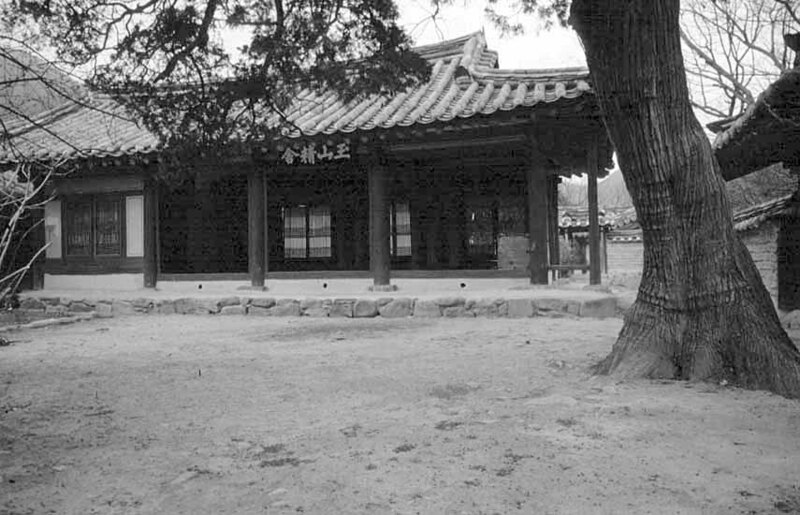 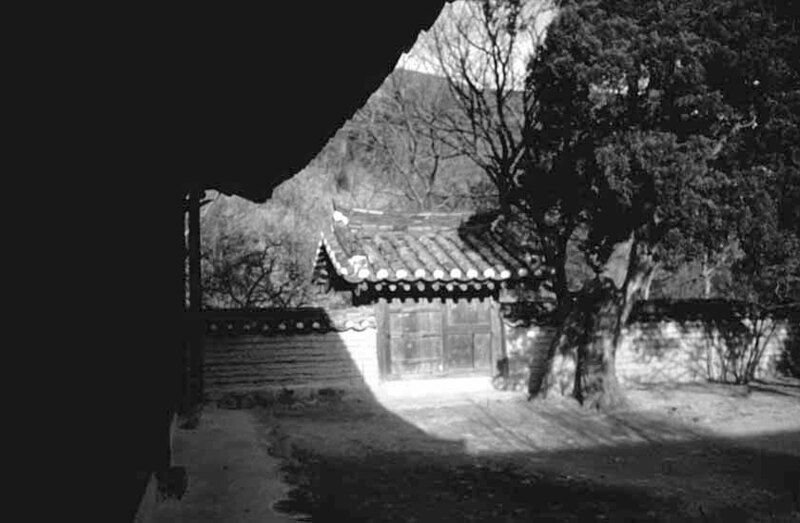 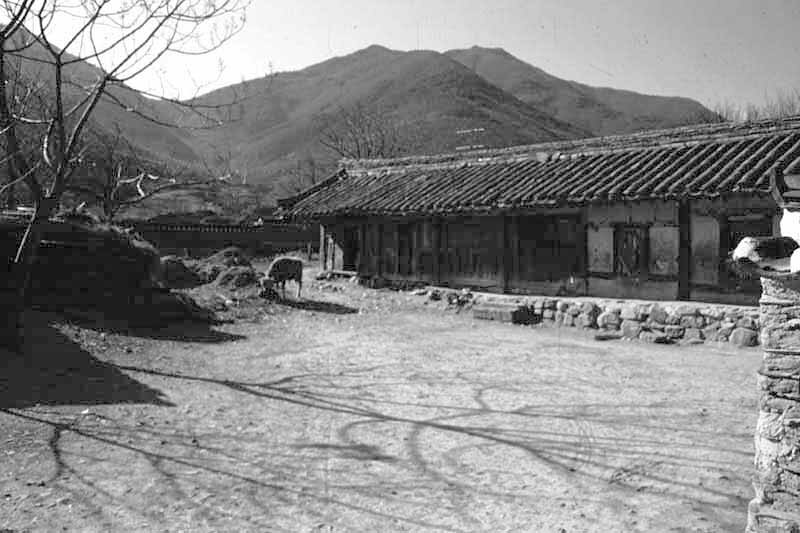 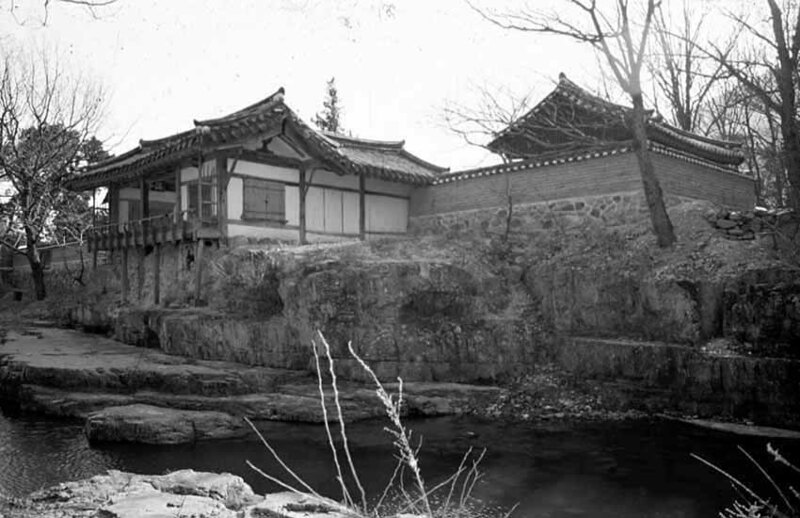 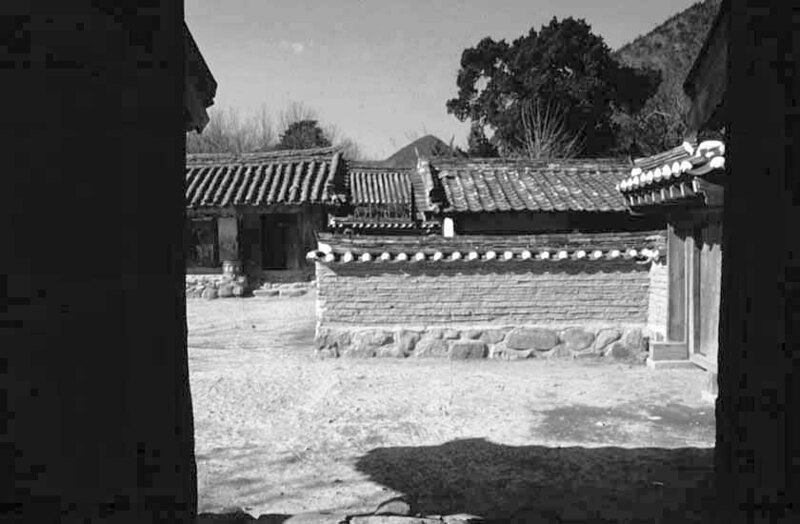 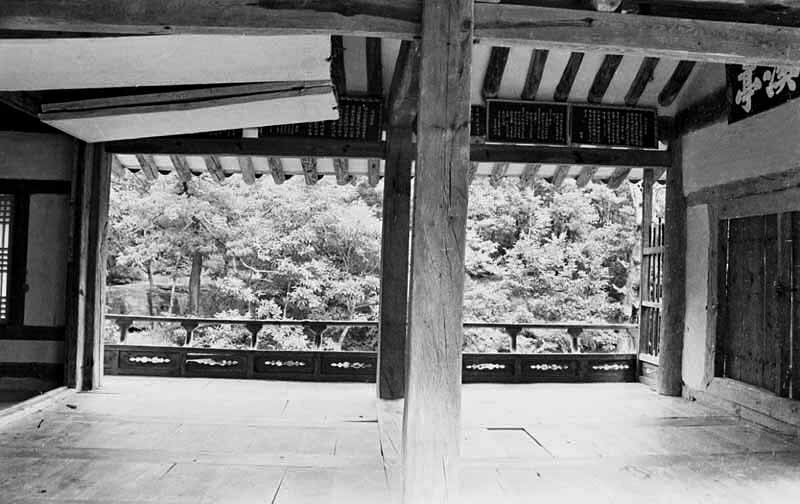 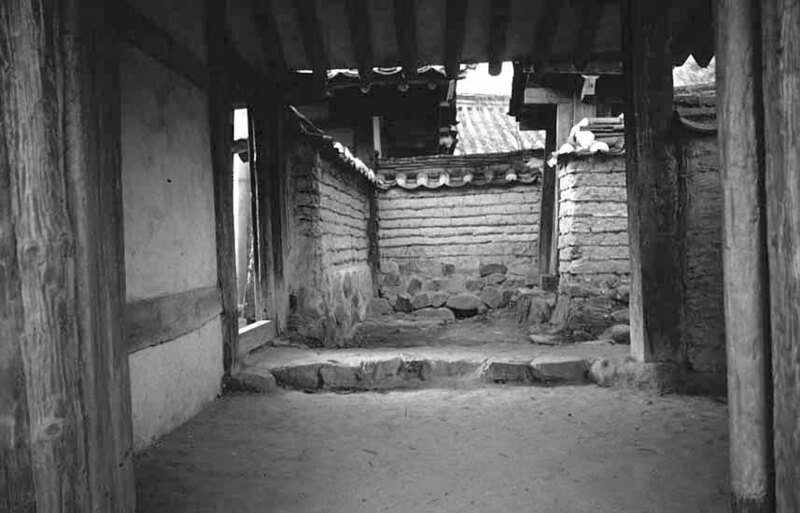 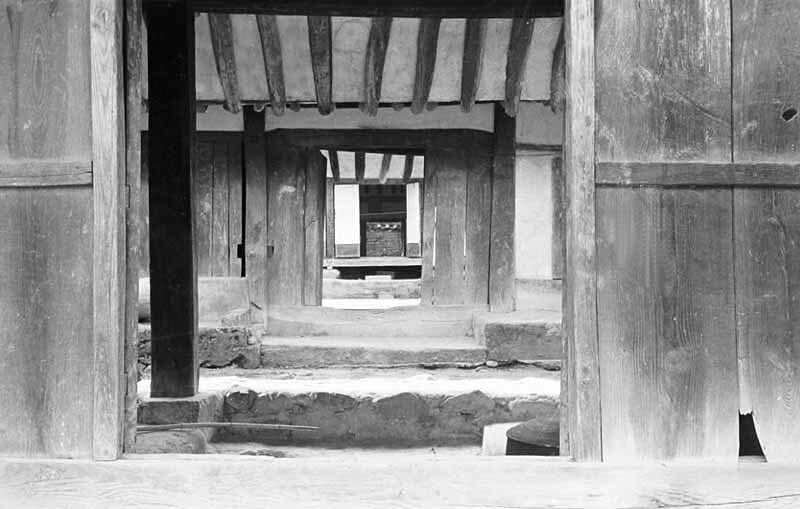 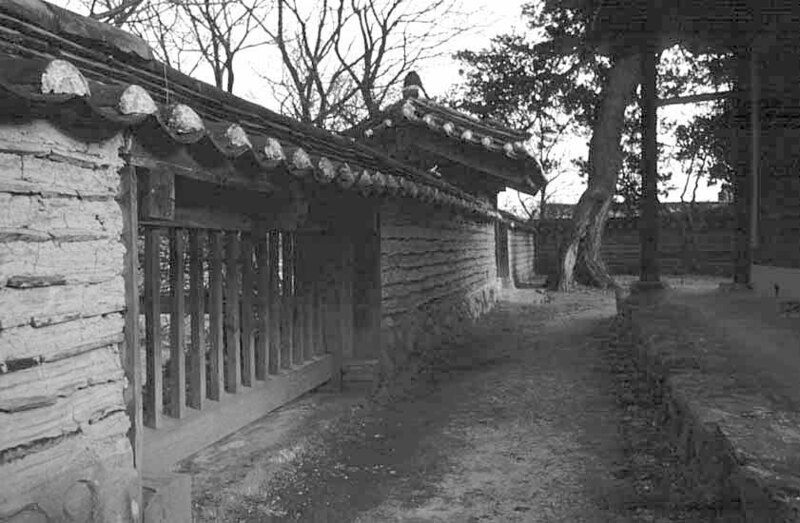 in Journal of the Architectural Institute of Korea (대한건축학회지) in Dec. 1984 and Feb. 1985. 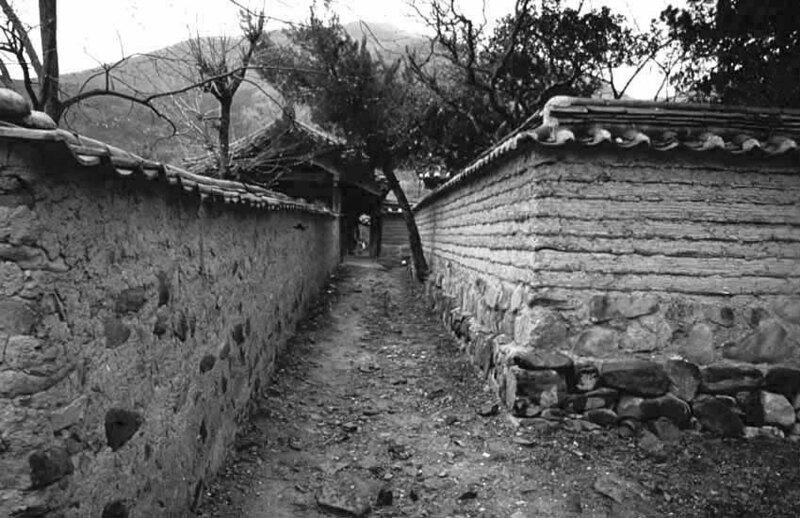 독락당이 갖고 있는 설계의 품질은 디테일이 아니고 크게 움직이는 배치와 형태와 공간의 구성이다. 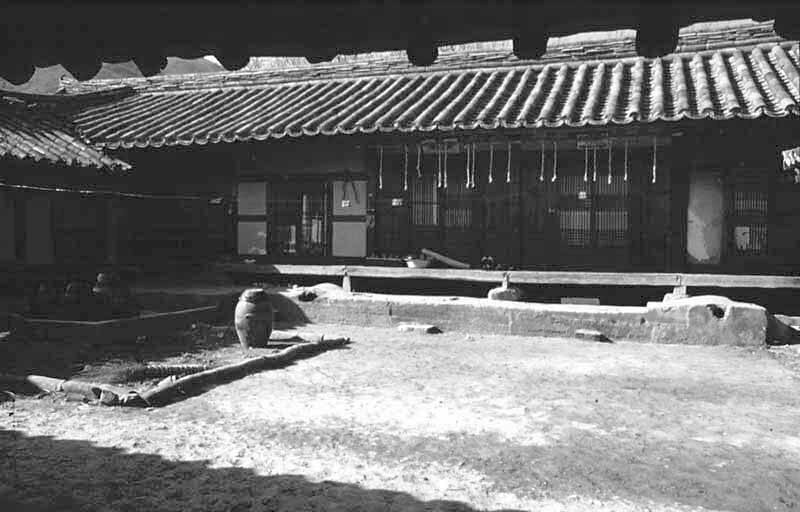 거기에다 시(詩)와 서(書)가 합해졌다. 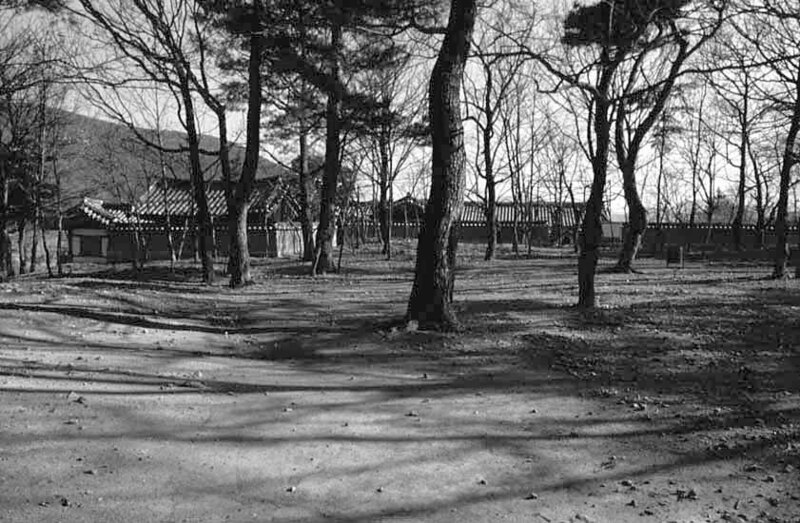 그야말로 건축이 그림(畵)이 되어 시서화 일체로서 존재하는 건축물이다.